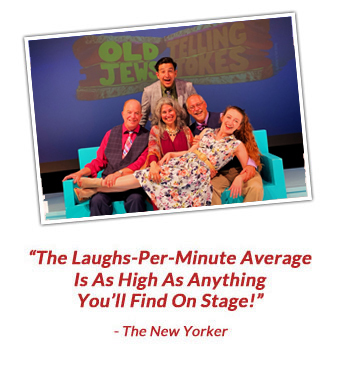 Get ready for an outrageous evening of one-liners, double-entendres, songs, skits, and hysterical routines sure to triple you over with laughter! Like rye bread, kosher pickles and bagels, this show is for everyone! You'll laugh 'til you plotz.